These tutorials demonstrate how Spring JDBC modules simplifies the use of JDBC API. 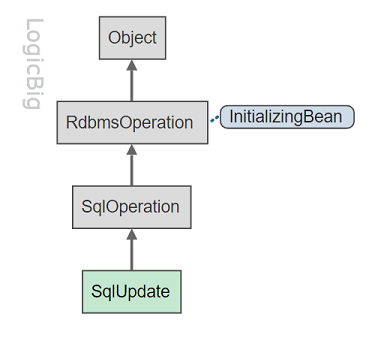 Spring Support of JDBC Operations. The interface JdbcOperations. Overview of Spring JDBC API. Using Spring JdbcTemplate in an exmaple project. Using Spring NamedParameterJdbcTemplate to simplify JDBC use further. JdbcTemplate vs NamedParameterJdbcTemplate, with example project. 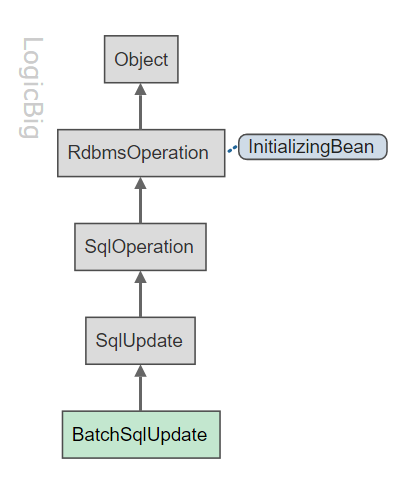 Using Spring JdbcTemplate for JDBC batch update. BatchPreparedStatementSetter and ParameterizedPreparedStatementSetter with examples. How to get newly generated primary key with JdbcTemplate? Using IN operator in SQL statements to pass Java Collection values? Using Spring JdbcTemplate, CallableStatementCreator, SimpleJdbcCall and StoredProcedure examples to call database stored procedure. Using embedded HSQL to call stored procedure from Spring. SimpleJdbcInsert getting generated primary key Example. 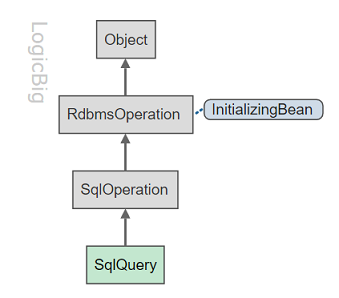 Using SqlQuery as reusable query object. 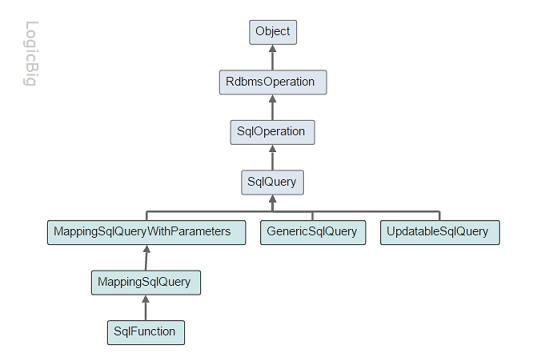 Understanding subclasses of SqlQuery with examples. BatchSqlUpdate example for performing batch updates. How to use PlatformTransactionManager to perform programmatic transaction? Simplifying programmatic transaction with TransactionTemplate? Using 'rollbackFor' attribute of @Transactional annotation. How to unit test data access using an embedded database? Using JdbcTestUtils class to simplify standard database testing scenarios. How Spring's DataAccessException hierarchy helps to implement DAO pattern?